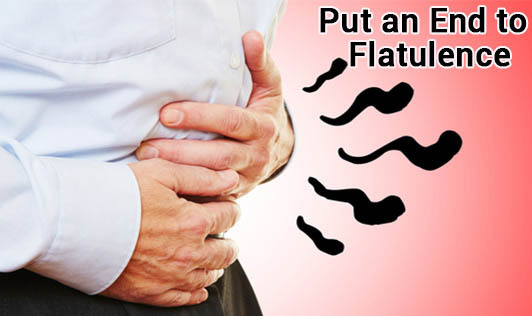 Flatulence or intestinal gas is mostly produced as a byproduct of bacterial fermentation in the gastrointestinal (GI) tract, especially the colon (a part of the large intestine). The gases can be oxygen, nitrogen, carbon dioxide, hydrogen and methane. Last but not the least, eat your food on time and never skip a meal. This will also help in making your digestive system work right and regularly.